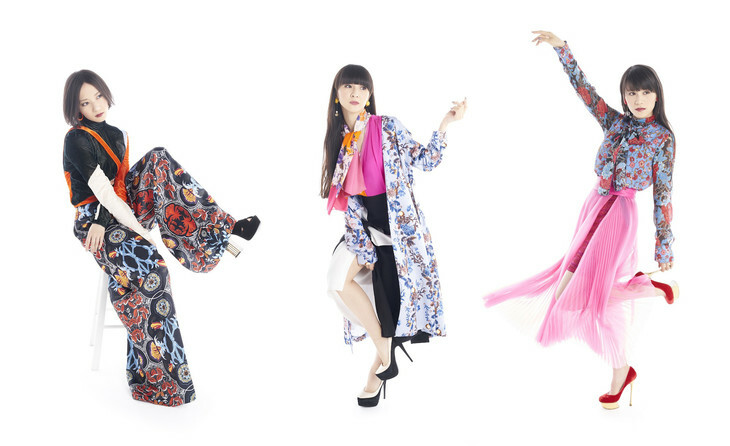 Perfume Announces 24th Single "If you wanna"
Perfume has announced that it will be releasing its 24th single "If you wanna" on August 30. Details about the title track have not been revealed at this time; however, the single&apos;s B-side track will be "Everyday", a song previously used in collaboration with Panasonic for a campaign earlier this year. A short music video for "Everyday" had been released in June. The full version of the music video will be released with the single. 2 different versions of the single have been announced: a Limited Edition CD DVD version which comes with the "Everyday" music video, and a Full Production Limited Edition CD DVD which includes the "Everyday" music video and live footage from the group&apos;s "Perfume FES!! 2017" performance.